.... the hub where I share all my blogging tips, ideas and inspiration. It's really good to have you join me! Blogging has truly changed my life. No joke, no over-the-top-statement, just the truth. 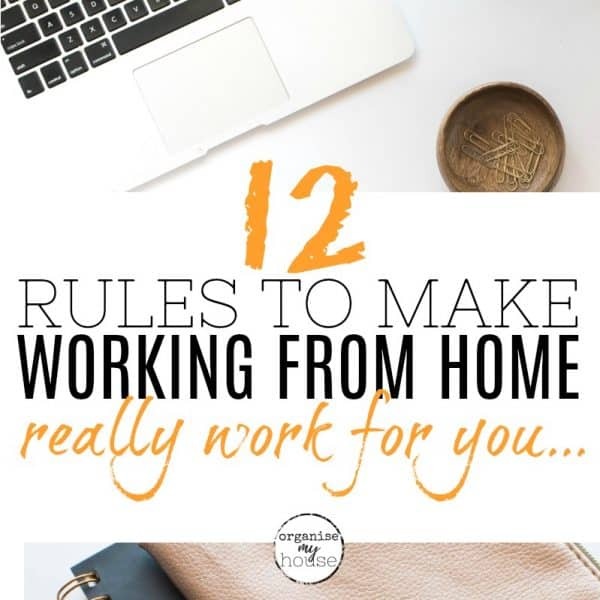 You see, I've worked many jobs in my life (Corporate full time, Part time, Shift work, Working From Home on my own Client based business, to name a few) - but NONE have made me as excited to work each day as Blogging has. *** It joins all my passions from my working life (IT, Home Styling, Home Organising) and my other passions (creativity, design, helping as many people as possible, planning etc...) in one place. *** It works around family life - I can be there for my daughter whenever she needs me, and I can work any hours I choose. *** I can contribute to our household budget - It also has potential for significant income - I am no longer swapping time for money and that is exciting. *** I am my own boss, and can work wherever, whenever I choose. Since I started blogging in 2010, a LOT has changed, I've learned LOADS, and I keep learning each and every day . 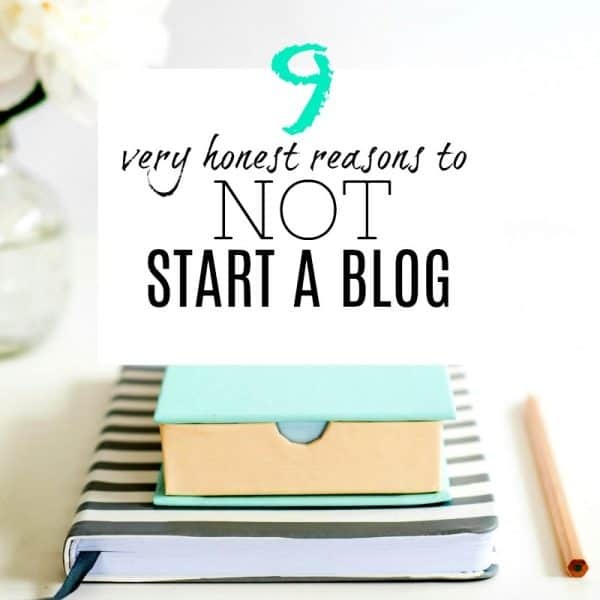 Naturally, I get asked a lot of questions from people wanting to start a blog themselves. Especially mums who have stopped work to have kids (or carried on but are juggling things), and who want to work on their own terms on something they are truly passionate about. And I want to help wherever I can! That's why I created this special section of the blog - which I add posts to regularly. My hope is that you use these articles to learn all you need to about blogging, start a blog of your own, and have some fun along the way! 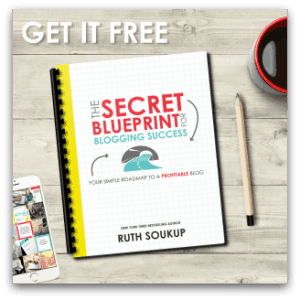 Become a BLOGGING 101 SUBSCRIBER - CLICK HERE NOW! 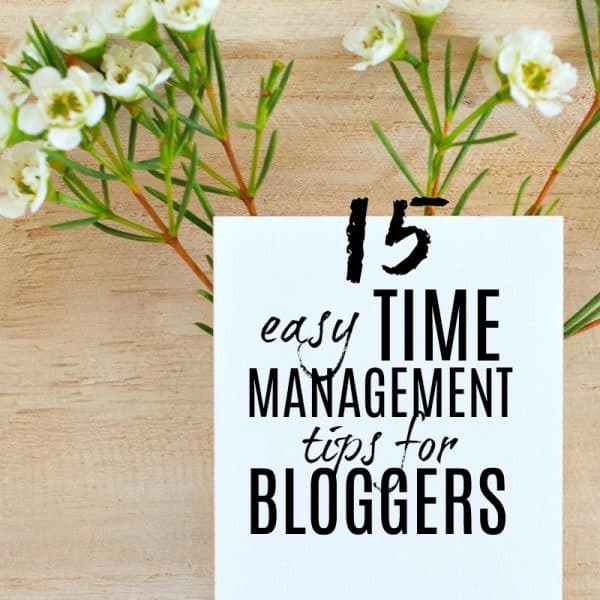 15 EASY TIME MANAGEMENT TIPS FOR BLOGGERS THAT REALLY WORK! We need to make the most out of our time as much as we can. These time management tips for bloggers are the perfect way to start thinking about how to do this easily. If you're ready to get more done in less time then these blogging tips will work really well for you. Maximise your time each day, … [Read more...] about 15 EASY TIME MANAGEMENT TIPS FOR BLOGGERS THAT REALLY WORK! DON’T KNOW WHAT TO BLOG ABOUT? 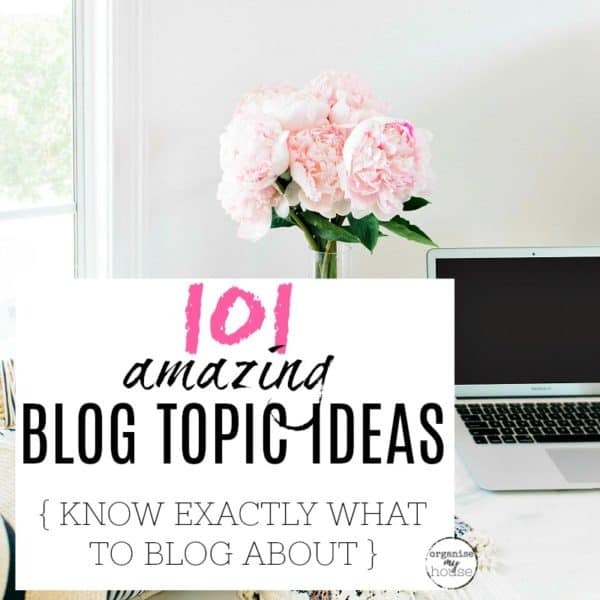 101 AMAZING BLOG TOPIC IDEAS TO HELP! 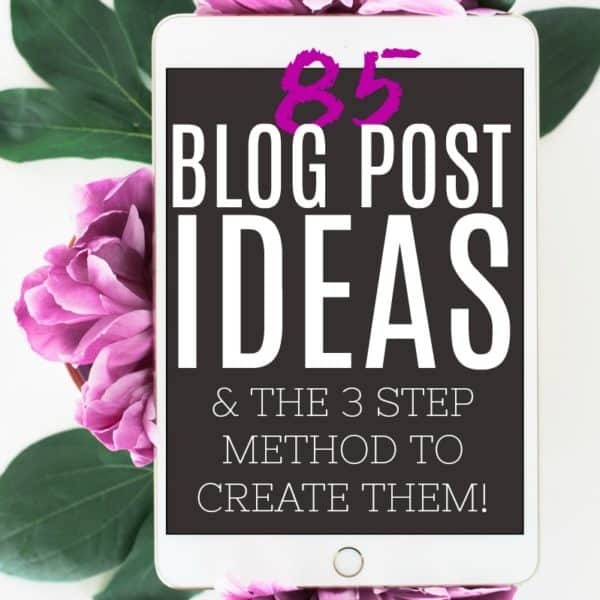 Here is a fantastic list of blog topic ideas that you can use to find out what you want to blog about. 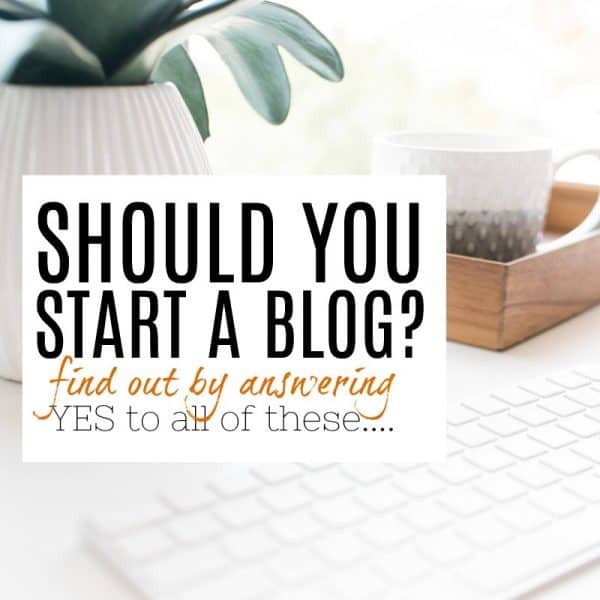 Ask yourself some key questions during the process of choosing your blogs niche, and you can be sure of picking a topic for your blog that fits you and your goals. This post will give you lots of … [Read more...] about DON’T KNOW WHAT TO BLOG ABOUT? 101 AMAZING BLOG TOPIC IDEAS TO HELP! 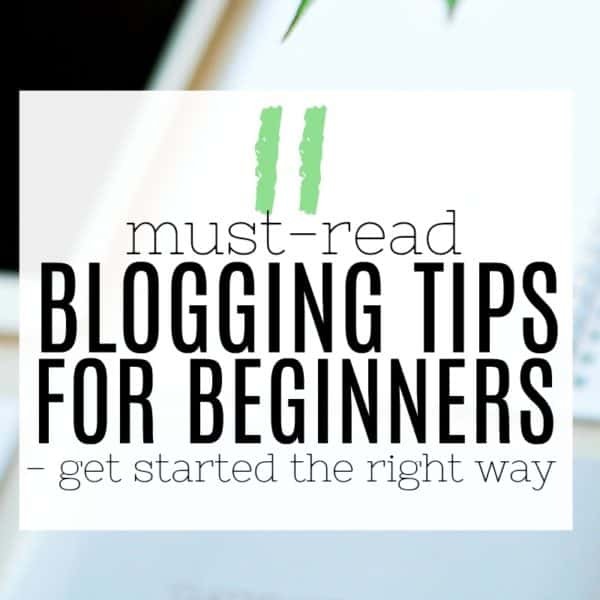 11 MUST-READ BLOGGING TIPS FOR BEGINNERS – GET STARTED THE RIGHT WAY! 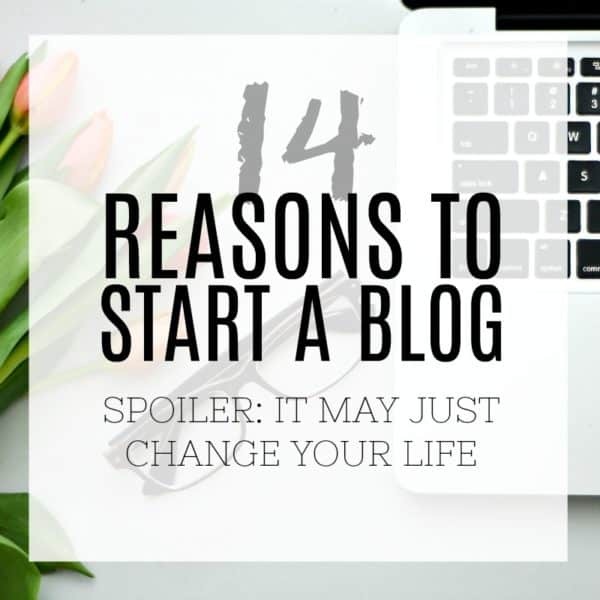 If you're at the start of your blogging journey and want to get started so you set yourself up for success, then this is the post for you!. 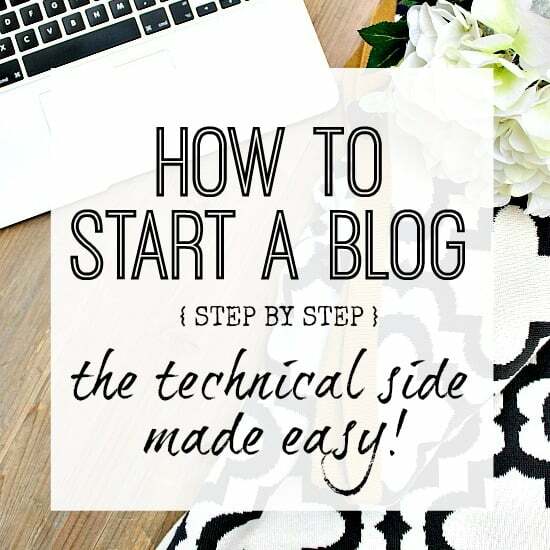 Here is my ultimate collection of blogging tips for beginners so you hit the ground running from day one. 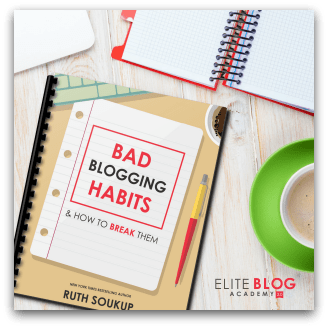 Avoid blogging mistakes with these tips that I've … [Read more...] about 11 MUST-READ BLOGGING TIPS FOR BEGINNERS – GET STARTED THE RIGHT WAY! HOW TO MAKE MONEY BLOGGING – 5 KEY STRATEGIES FOR SUCCESS! If you've been wondering how to make money blogging then this is the post for you! We go through the 5 main categories you can earn money from your blog, delving deep into each. 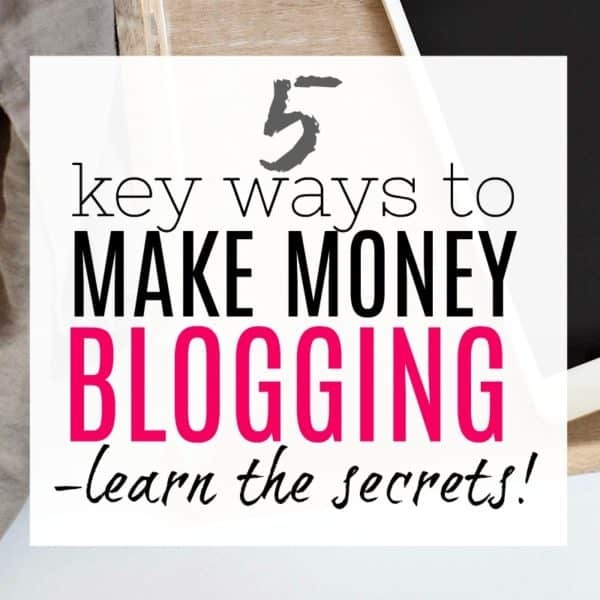 After reading this article you will be able to work out exactly how you want to earn from your blog, and take actionable … [Read more...] about HOW TO MAKE MONEY BLOGGING – 5 KEY STRATEGIES FOR SUCCESS! 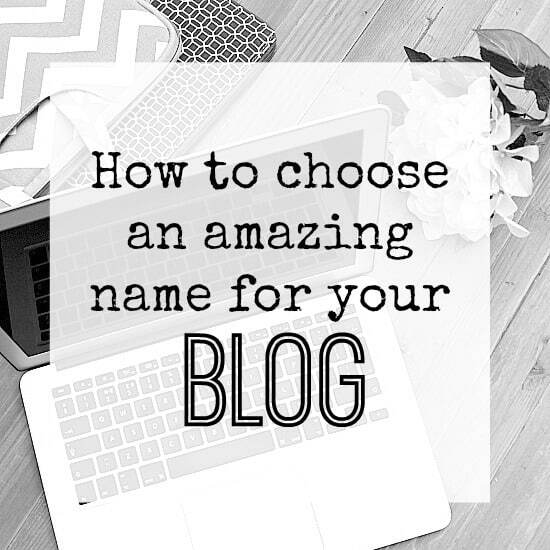 THE ULTIMATE BLOGGING RESOURCES TO MAKE YOUR BLOG AMAZING! 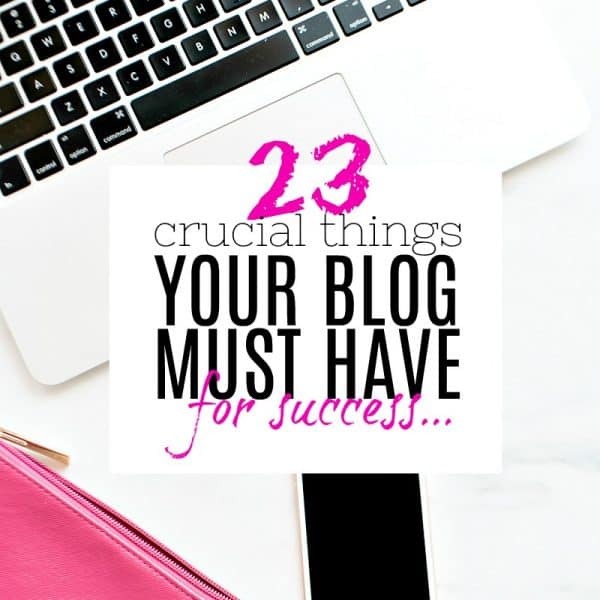 There are so many resources out there about blogging and how to create a blog that makes money etc... - but what do you REALLY need, and what can REALLY help? 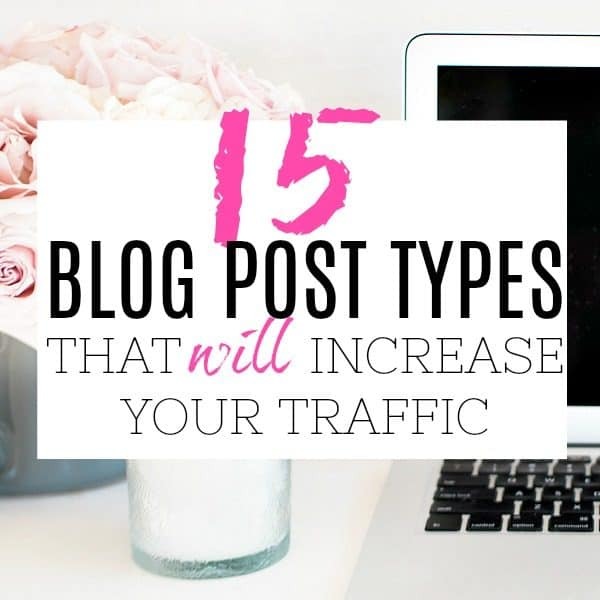 Over the 6 years that I've been blogging, I've done a LOT of research and training related to everything you can think of when it comes to … [Read more...] about THE ULTIMATE BLOGGING RESOURCES TO MAKE YOUR BLOG AMAZING! I love it when you share! Please be aware that all images and text on this site are property of Organise My House. Feel free to use one photo provided that a link back to my original post is included. Please do not remove any watermarks, crop, or edit any of my images without first obtaining written permission from me. All free printables are for personal use only. Social sharing (Pinterest / Facebook etc…) is always welcome and appreciated! Thank you so much!